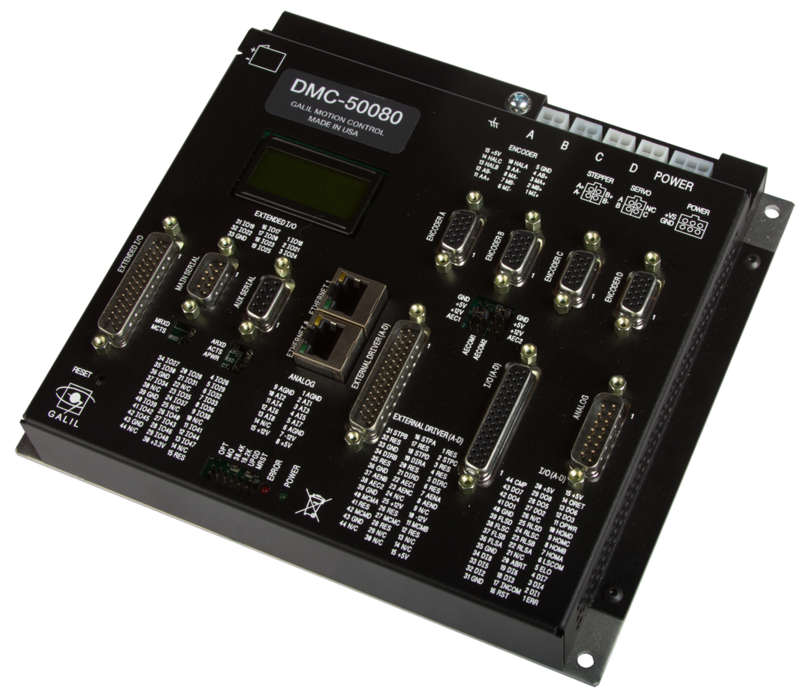 The DMC-500x0 EtherCAT Controller is Galil Motion Control's newest entry in its latest generation of digital motion controllers. 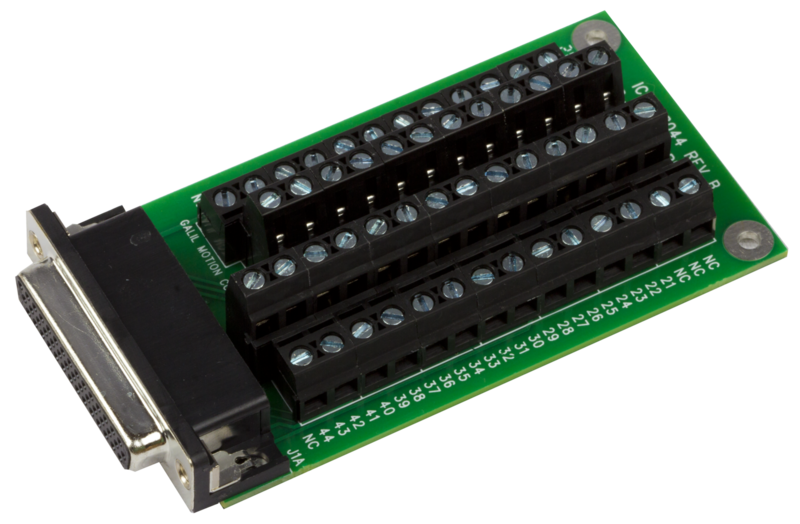 Incorporating all of the features of our flagship Accelera series controller and designed with compatibility and flexibility in mind, the DMC-500x0 allows integration of remote EtherCAT drives into new and existing applications with just a handful of configuration commands. The DMC-500x0 is offered in 1 through 8 axis formats. 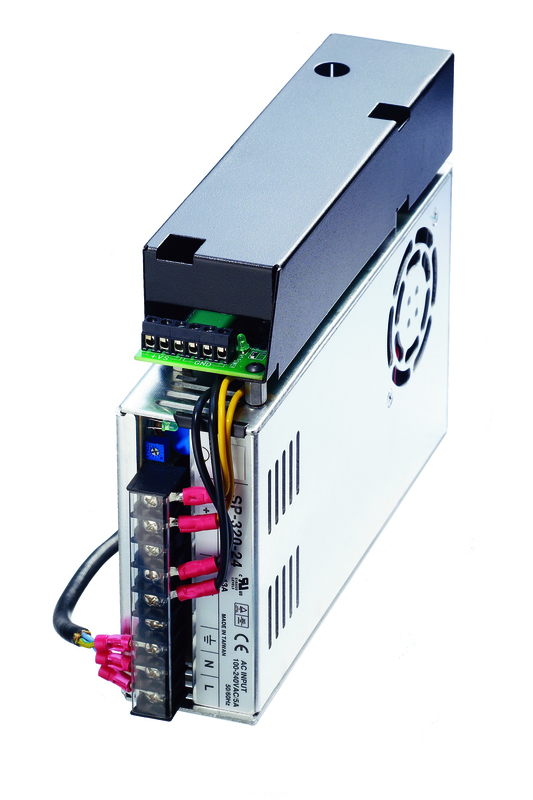 Axes 1 - 4 can be configured as either local or EtherCAT drives while axes 5 – 8 can be configured for additional EtherCAT drives. Unique to the motion control industry, this ability to mix and match local and EtherCAT drives on the same controller provides increased flexibility for any application. In addition, the DMC-500x0 is fully compatible with Galil’s internal servo and stepper motor amplifiers as well as third party external drives. 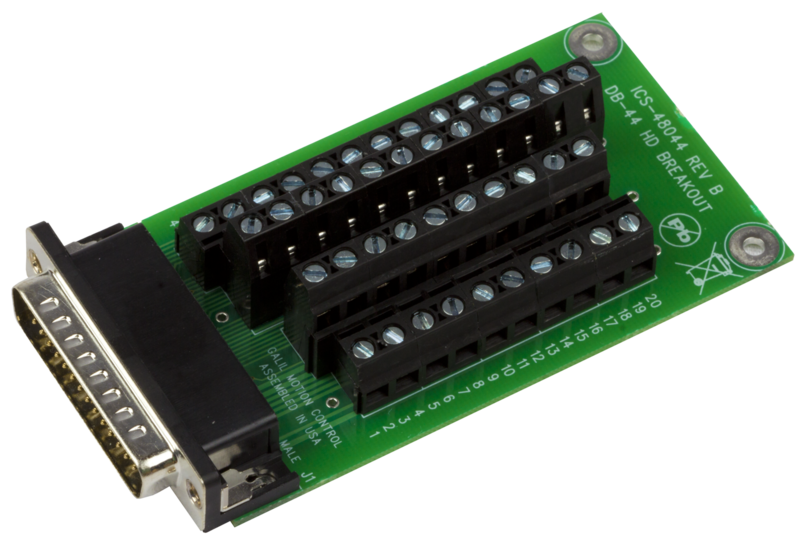 Once enabled, an EtherCAT axis replaces a local axis and can be controlled in the same manner. 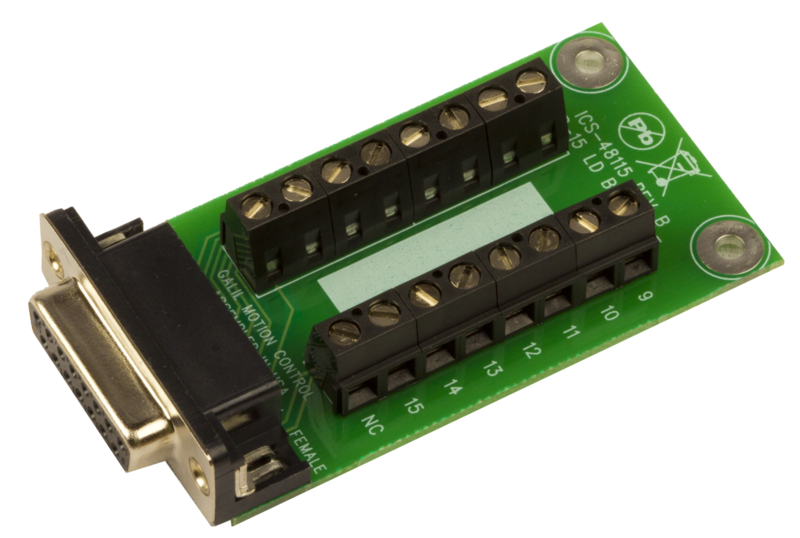 This transparency means access to Galil’s full library of coordinated motion functions that can be mapped to any combination of local and EtherCAT axes. Standard modes of motion include Jogging, Point to Point, Electronic Gearing and Cam, Linear and Vector Interpolation, Contour, and PVT modes. EtherCAT drives can be configured in software to close the PID control loop on the controller or on the drive. 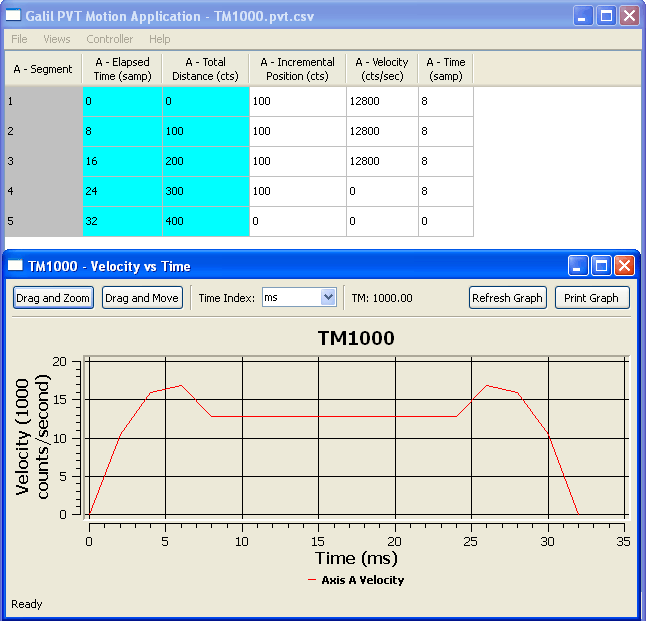 In the first mode, torque commands are sent to the motor amplifier after closing the control loop using Galil’s on board PID control algorithm. This mode allows access to the Galil’s standard PID control loop features, including advanced PID compensation, velocity feedforward, acceleration feedforward, integrator limits, notch filter, low pass filter and backlash compensation. 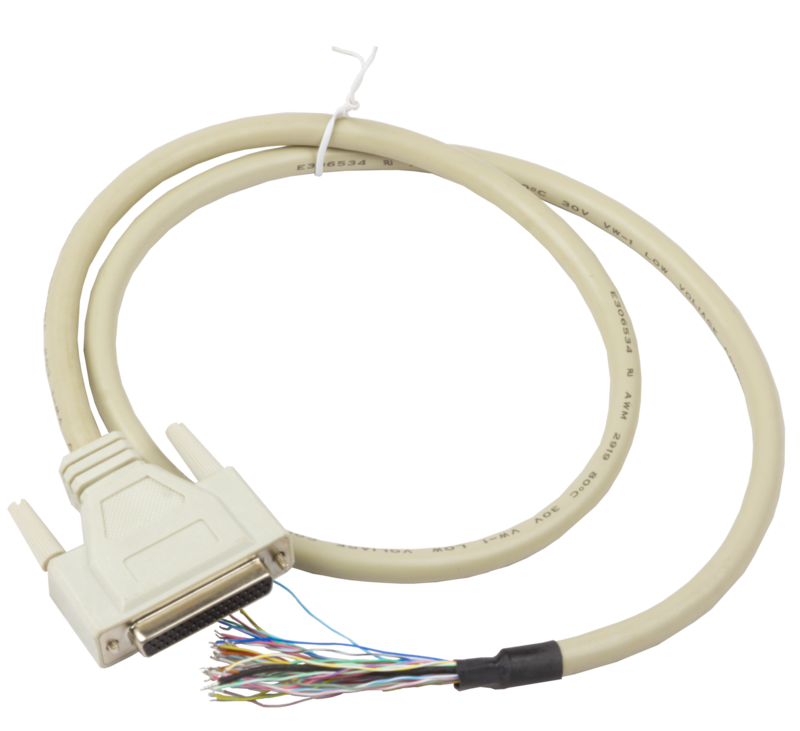 In the second mode, the servo control loop is closed on the EtherCAT drive with the Galil controller sending motion profile commands at rates of up to 2.5 kHz on a 1-4 axis controller. 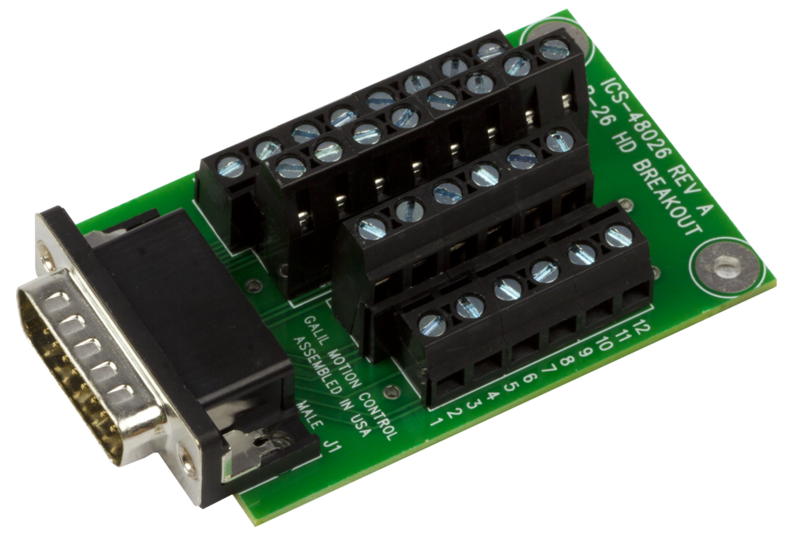 Standard opto-isolated inputs for each local axis include a forward limit, reverse limit and homing input. 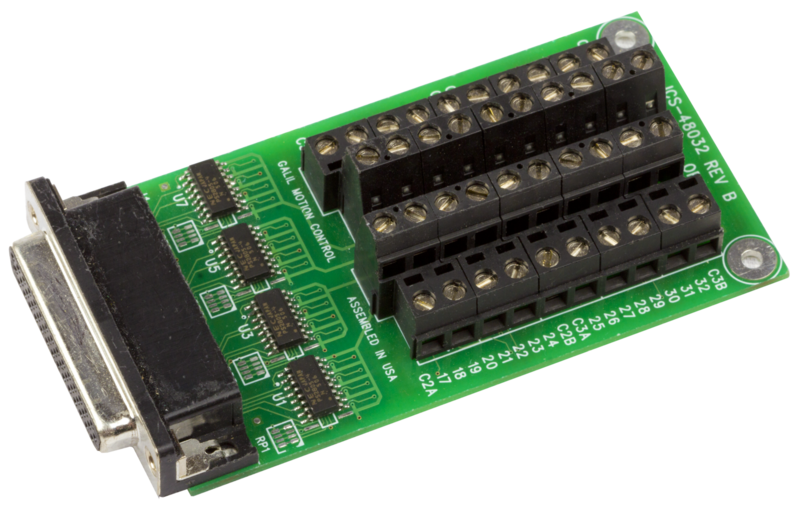 The controller also features 8 uncommitted opto-isolated inputs and 8 uncommitted opto-isolated high power outputs. 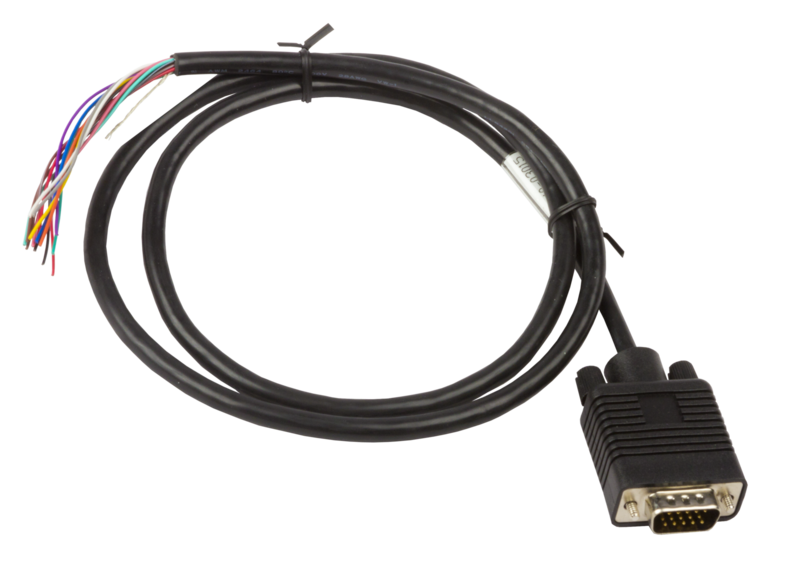 The DMC-500x0 includes 8 uncommitted analog inputs, allowing the controller to interface with analog sensors such as joysticks and temperature sensors. 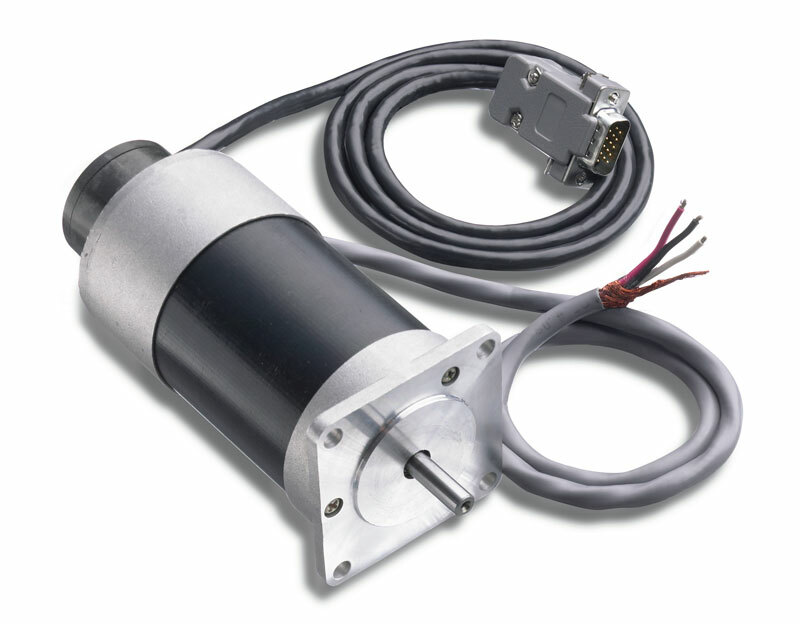 Inputs from two separate encoders are available for each local servo axis. 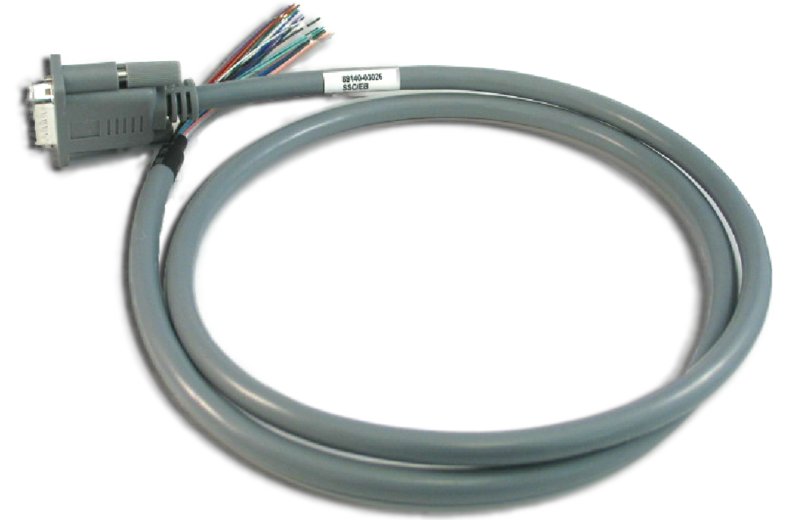 Local auxiliary encoder inputs are also available for axes configured for EtherCAT, providing access to Galil’s dual feedback PID control loop. The DMC-500x0 can be used with Galil’s newest software package, GDK; simplifying system set up, controller programming and servo tuning. 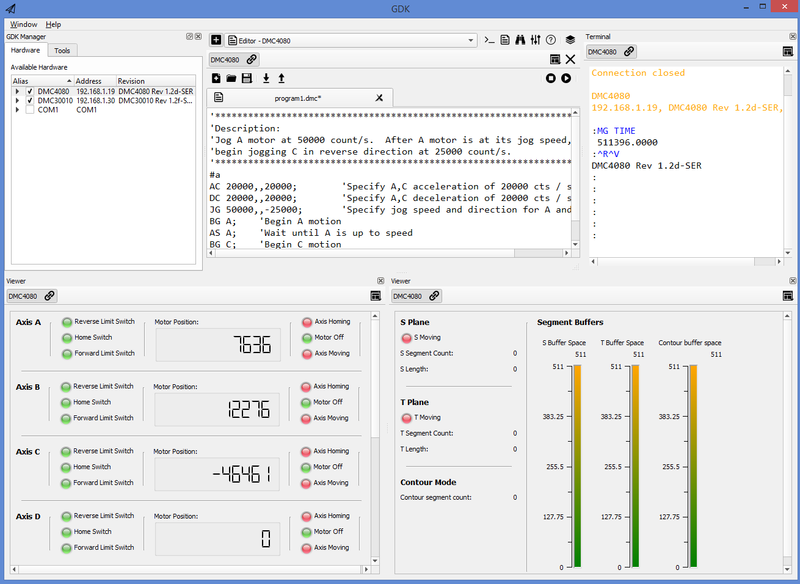 Also included is access to the GalilTools API, allowing development of powerful host applications in multiple languages and operating systems. Like all Galil controllers, the DMC-500x0 uses Galil’s easy to learn two letter ASCII command language. Configuring and programming the controller is simple and intuitive with English-like commands such as TP for Tell Position and EU for EtherCAT network Up. Built in subroutines and error monitoring make development of robust applications a straightforward affair. 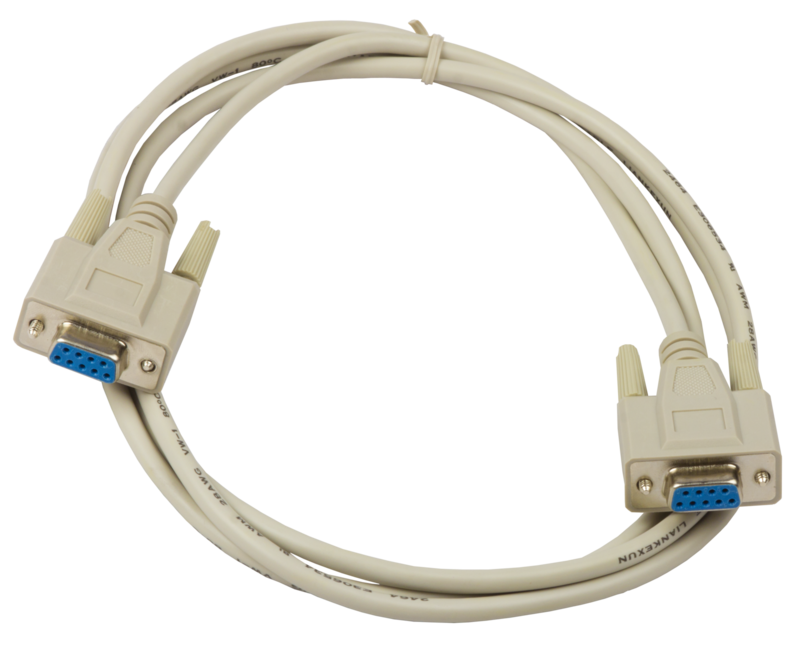 One CAT5e Ethernet port and two RS-232 ports are provided for communication with a host PC. 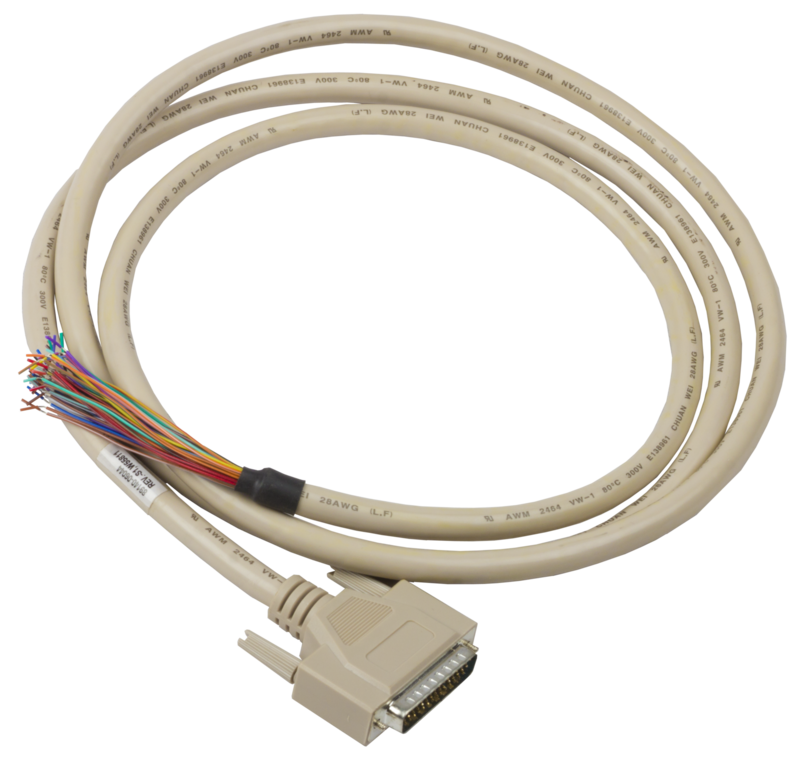 Multiple EtherCAT drives can be connected in a daisy chain configuration and connected to the controller’s CAT5e EtherCAT port, simplifying wiring and decreasing setup time. The DMC-500x0 is packaged in a compact metal enclosure measuring 8.1” x 7.25” x 1.72” and operates from a single 20 – 80 volt DC supply. See the above list for EtherCAT drive support. Support for additional drives will be added in the future. Speak with a Galil Applications Engineer for drive specific support.